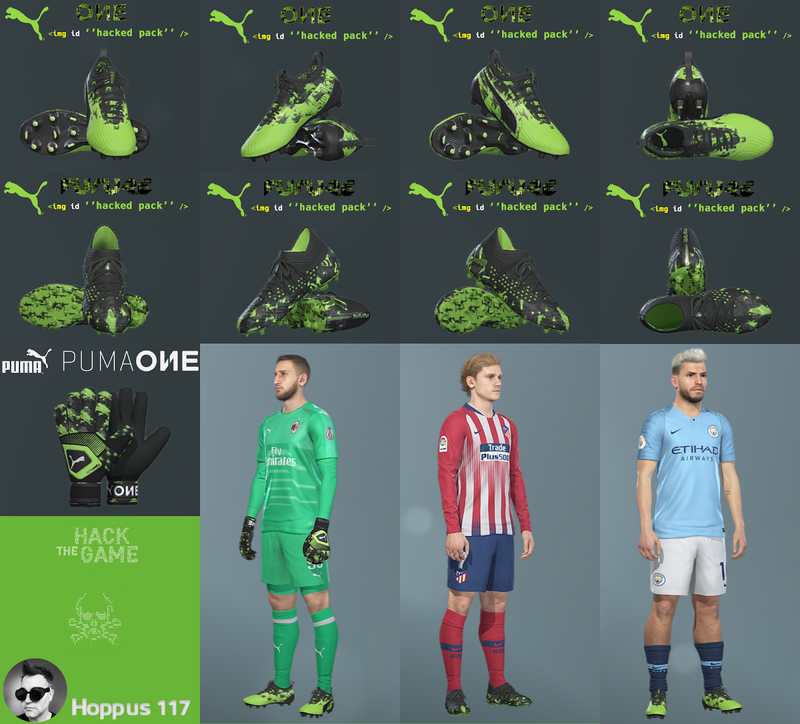 New collection boots from Hoppus117 for PES 2019 PC. 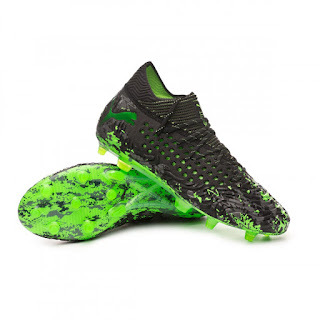 It Includes with the latest boots Puma Hacked 2019. It's recommended to use Bootpack AIO by Hoppus117 before using this updates ! 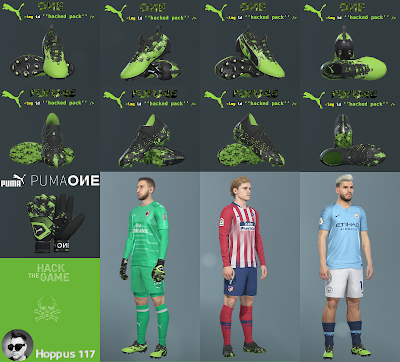 Copy the contents of the "Hoppus 117 Puma Hacked Pack" folder into the "Boots Pack Hoppus117 V2 AIO" folder in the main PRO EVOLUTION SOCCER 2019 folder and replace the old files to the folder! Bootspack V2 AIO -> FIX -> Puma Hacked Pack + Addon glove (with Glove pack V6 installed).